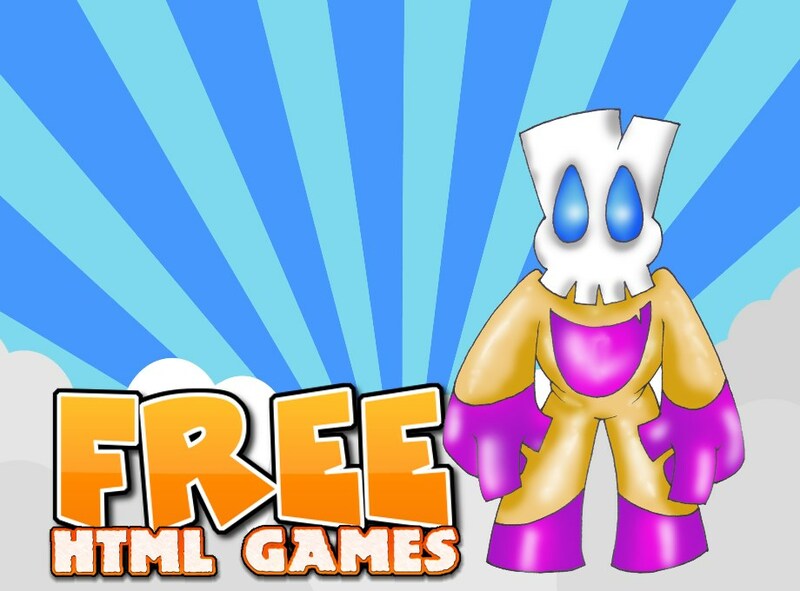 Free HTML Games is the home for the best HTML games on the web. Our mission is to create unforgettable gaming experiences with free to play Html games. FREE HTML GAMES.COM is a dedicated HTML5 game development studio. GET IN TOUCH : Contact our friendly staff to inquire about quotes and additional services – we reply as soon as we can. 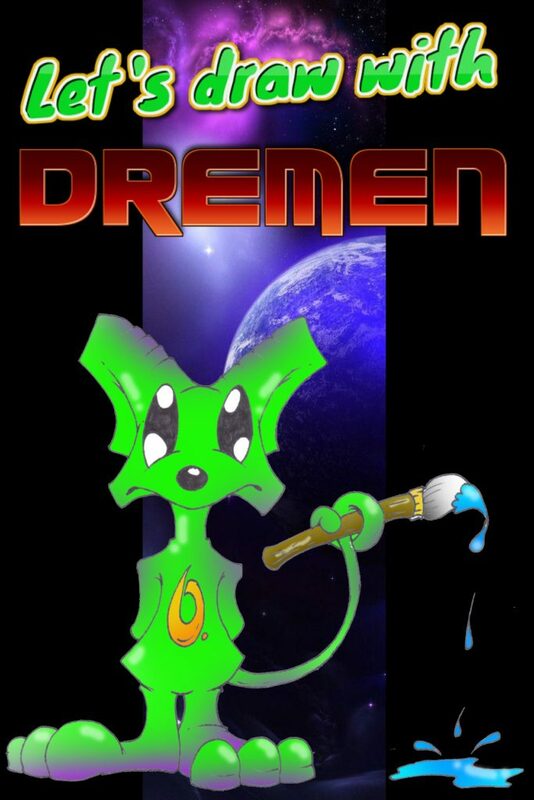 ABOUT THE SITE : All the games on this site is created by us but if we decide to put other games from other sites or individual on here in the future we will put the names of the site or individual on that game. Free HTML Games Under Copyright © All rights reserved. | Magazine 7 by AF themes.